Every January, the Consumer Electronics Show presents the most cutting-edge technology across all categories. To find out whether the new releases will actually follow through on their claims, Furthermore asked Matt Delaney, national manager of innovation for Equinox, to offer a verdict on each. Here are nine products, ranked from most to least promising. 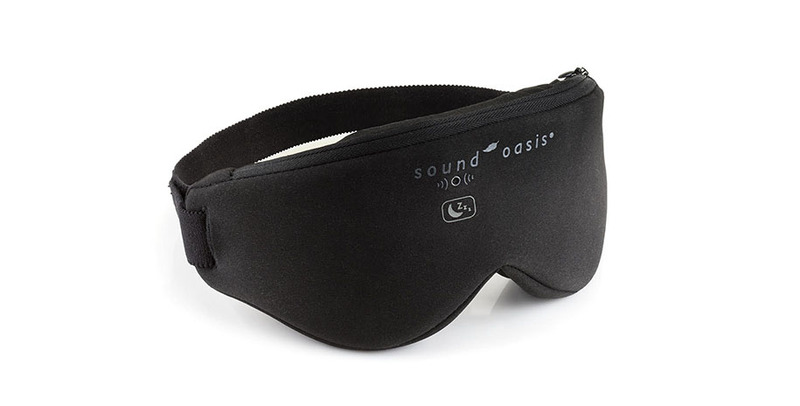 The promise: A smart sleep mask, the illumy improves sleep quality through natural lightwaves. The mask’s red light gradually dims at night to mimic the sunset and brightens in the morning to mimic the sunrise. You can control the settings, such as the rate at which the lights fade in and out, via an app. 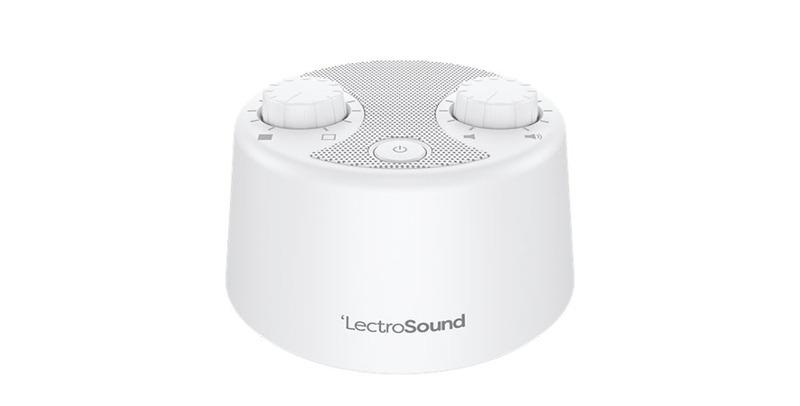 The promise: LectroSound bills itself as the first sound machine to leverage advanced analog techniques that create the most crisp white noise on the market. 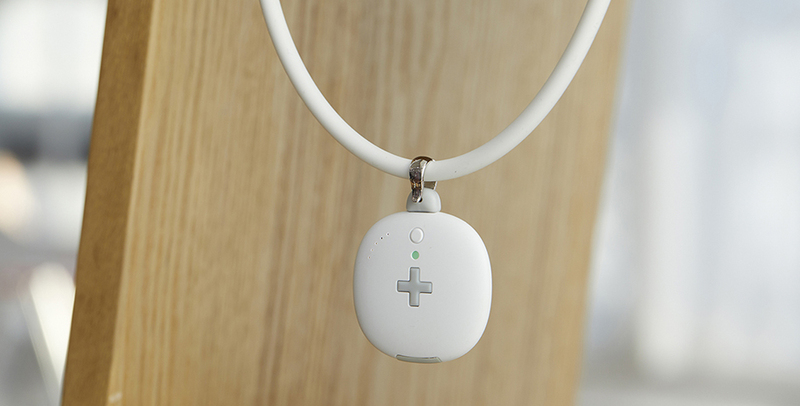 The promise: Worn around the neck, the AMO+ generates mild electromagnetic signals to activate your parasympathetic nervous system and improve sleep quality. 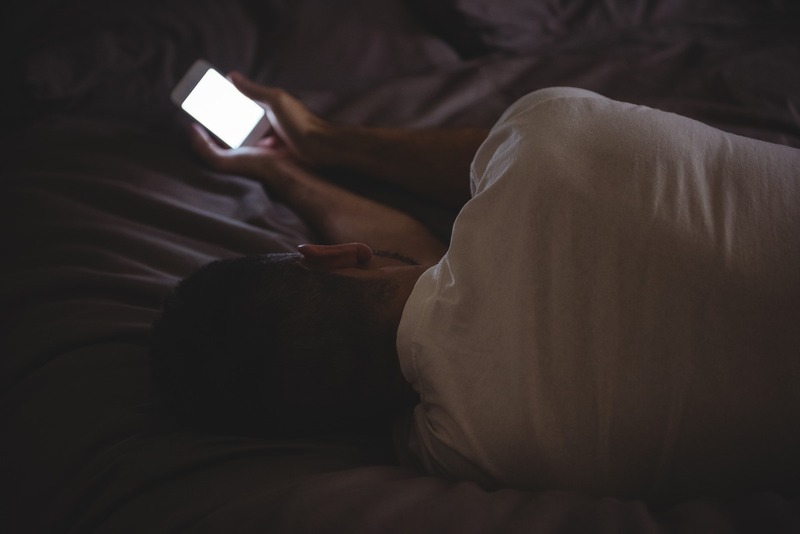 The device also reportedly enhances body functions by stimulating the vagus nerve (which controls things like heart rate and the gag reflex) and balancing your autonomic nervous system. 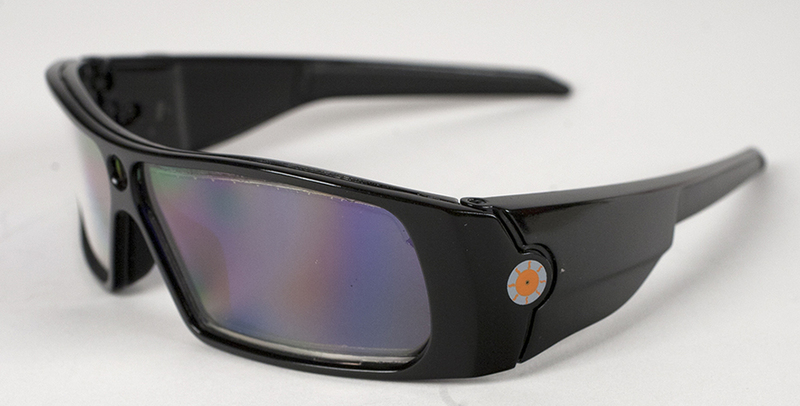 The promise: The lenses in these battery-powered glasses lighten and darken based on your surroundings, so they quickly adapt if you run or cycle from a shaded area into full sunlight. The brand has goggles on the horizon as well. 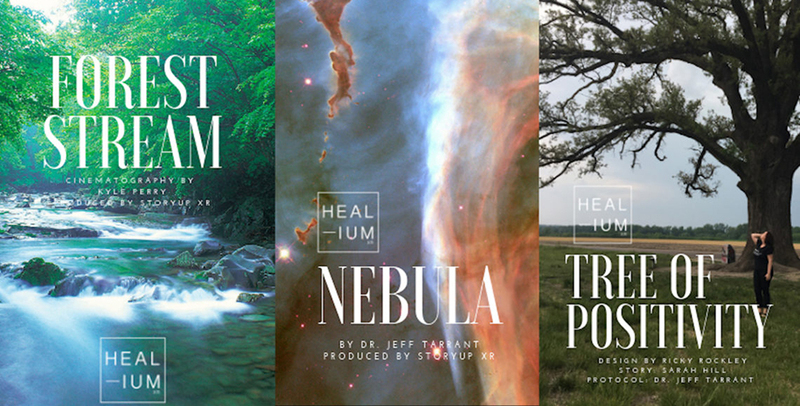 The promise: Healium offers virtual mindfulness journeys that are guided by your own brain patterns and heart rate. The more positive your thoughts and the lower your heart rate, the better your virtual “life” becomes—you’ll hatch holographic butterflies, grow flowers, or illuminate the solar system. The subscription service is designed for VR headsets and mobile devices. The promise: The VibraCool Flex is marketed as the only device that combines several science-backed therapies to ease acute and chronic pain. It uses vibration to speed muscle repair and increase blood flow, cold to reduce inflammation, and heat to reduce spasms. 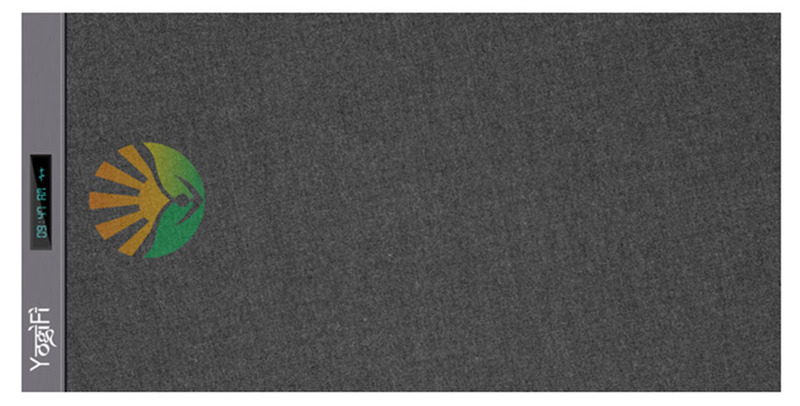 The promise: This pillow-robot hybrid falls and rises to mimic calm breathing. 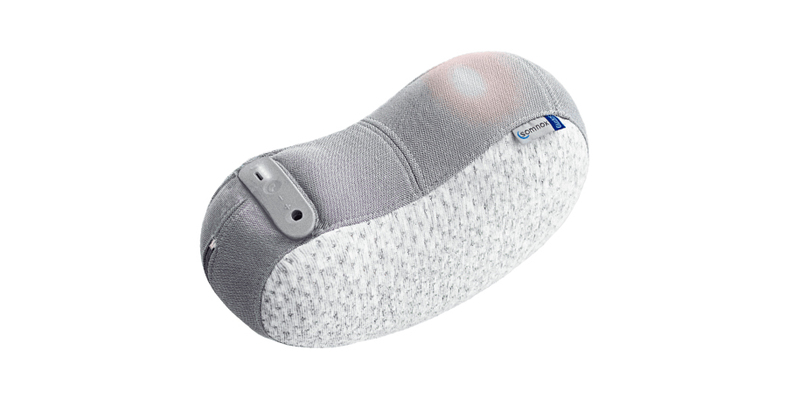 When you rest your head on it, you subconsciously replicate its rhythm, helping you relax and sleep more soundly. The Somnox can also play meditative tunes, ambient sounds, or your own music via its app.